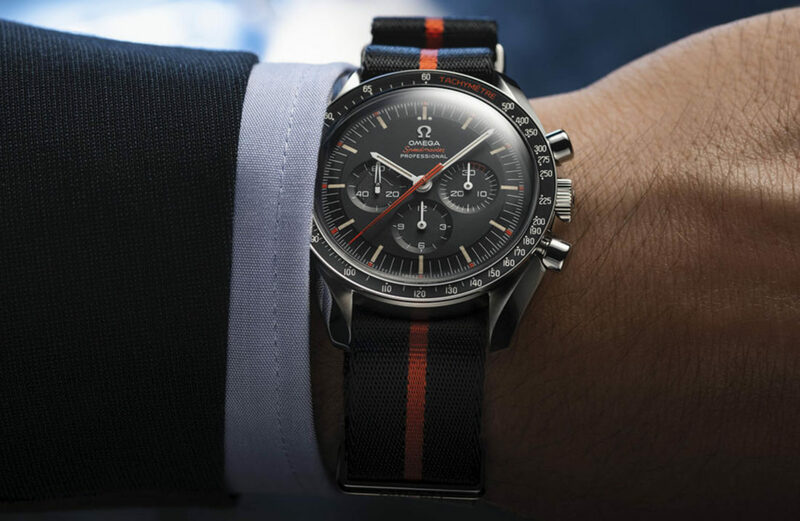 Speedy Tuesday Gets A Sequel With "Ultraman"
There are limited edition Speedmasters, and there are limited edition Speedmasters, the Speedy Tuesday falls into the latter category. 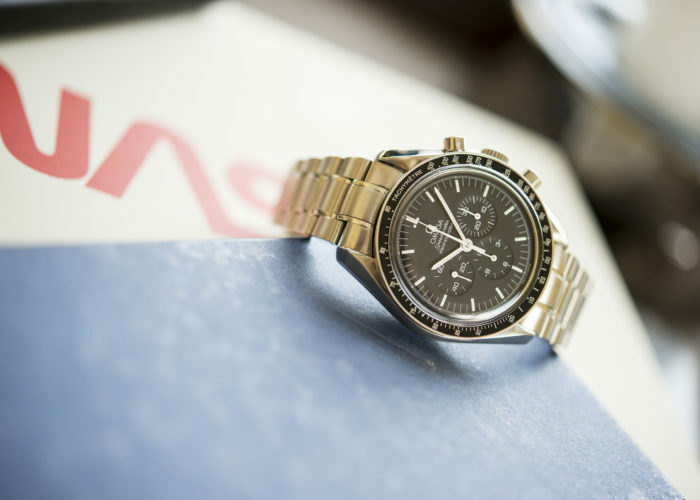 Omega surprised fans with last year’s release of a unique Speedmaster that honored “Speedy Tuesday” articles released every Tuesday by our friends at Fratello Watches. It sold out quick, and it remains a hot ticket, regularly trading around $10,000. We should have been prepared, then, when Omega followed up with a second Speedy Tuesday release last night. All 2012 examples were spoken for in under 2 hours. The first watch was a take on an Alaska Project variant, this time, Omega has resurrected the (once controversial) Ultraman. The original Ultraman was released in 1967, and was differentiated by the orange timing seconds hand. 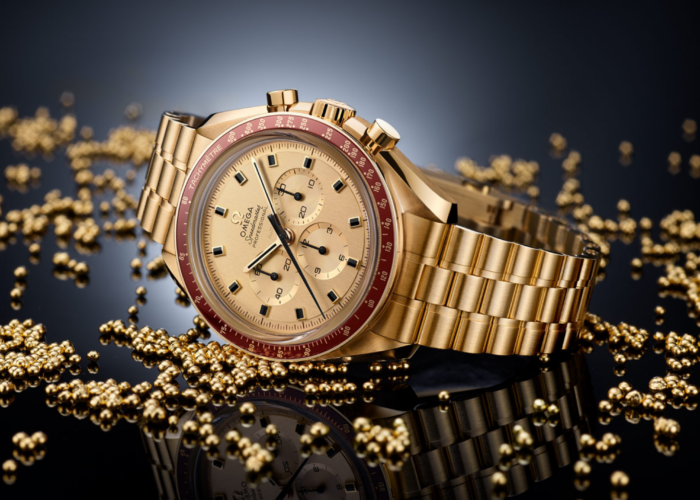 In fact, collectors have questioned the legitimacy of the model for years, pointing out just how easy it would be to swap that hand out of a MK II Speedmaster, for use on the original. Omega, it seems, has put the controversy to bed, confirming they did indeed produce such a model, however uncertain they may be of the actual numbers. It is this model that Omega and Robert-Jan of Fratello Watches have re-imagined for a second helping of Speedy Tuesday watches. 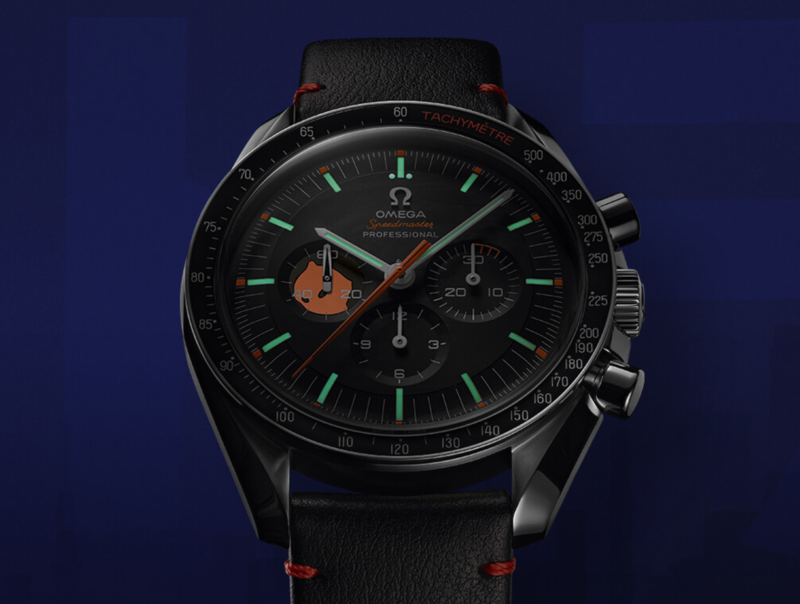 The latest installment takes that orange theme a step further, including the timing seconds hand, hour indices, the tachy scale on the bezel, even the “Speedmaster” emblazoned on the dial can’t escape its reach. It all comes together beautifully against the black dial and subdials arranged in classic Speedmaster fashion. There are also plenty of small details that you’d be forgiven for missing at first glance. Let’s start with the Ultraman connection. The popular Japanese television show aired in the ‘60s, and was resurrected in 1971 with the “RETURN OF ULTRAMAN”. 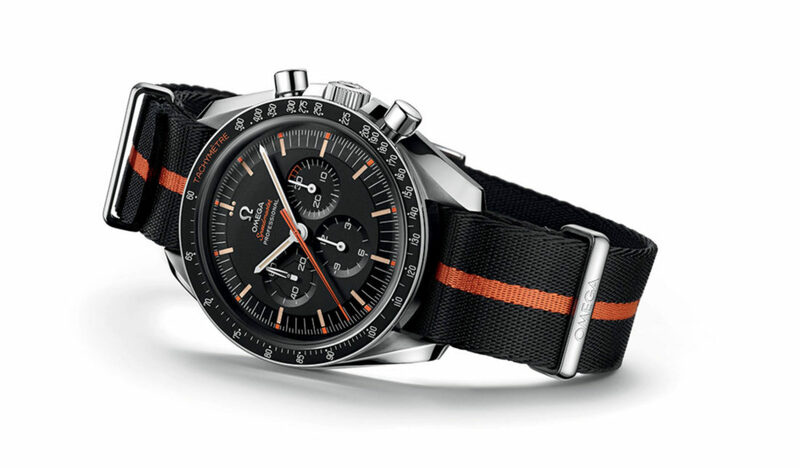 Within that show appeared, you guessed it, an Omega Speedmaster. The connection to space hanging on the often extraterrestrial threats the earth faced on the show, and roundly dispatched thanks to Ultraman, aka, Officer Shin Hayata of the Science Patrol (whose body Ultraman inhabits). 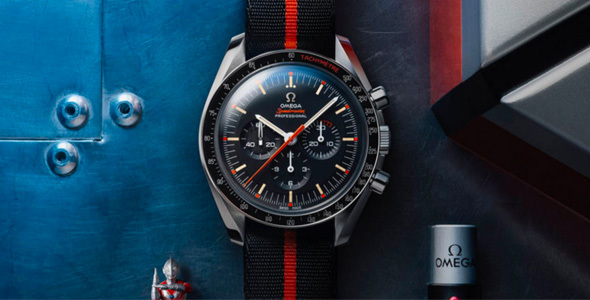 This connection with Ultraman is honored on the dial of the newest Speedy Tuesday, in the form of the character’s profile appearing within the subdial of the runnings seconds hand. A feature which glows under UV light. Elsewhere around the watch you’ll find the throwback logo on the crown, aged lume hour batons, a laser etched Omega on the crystal, and #SpeedyTuesday on the caseback, and keeper. Best of all, check out the packaging. The case measures 42mm in diameter and inside you’ll find the trusty handwound caliber 1861. Retail price was $7,100, and there is, by now, a miles long queue on the reserve list. We’d expect this one to consistently fetch well north of retail for the foreseeable future. Keep an eye on Omega watches for this listing in the near future. 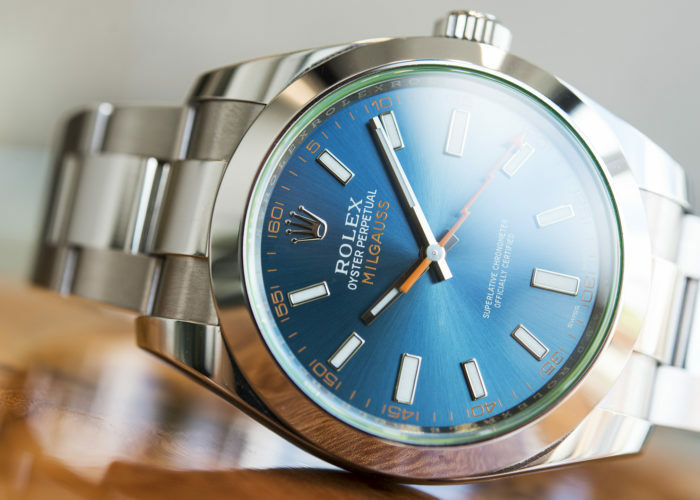 Learn more about the watch from the man behind Speedy Tuesday right here.